Not every wine will benefit from aging. A bottle made to be opened immediately, as most wines are today, will turn brown and lose all of its fruit character if you cellar it for years. 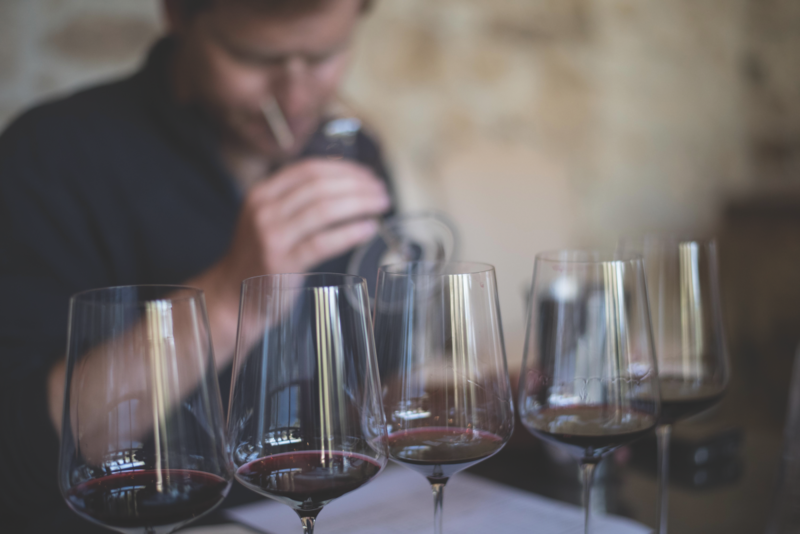 The wines that age best have relatively high levels of tannins and acidity. 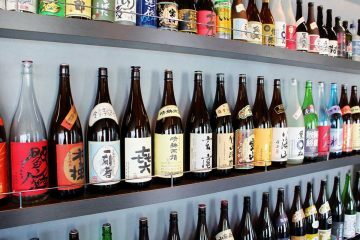 Most ready-to-drink wines are at their best quality within three to five years of production, although they will stay safe indefinitely if properly stored. Fine wines can retain their quality for many decades. 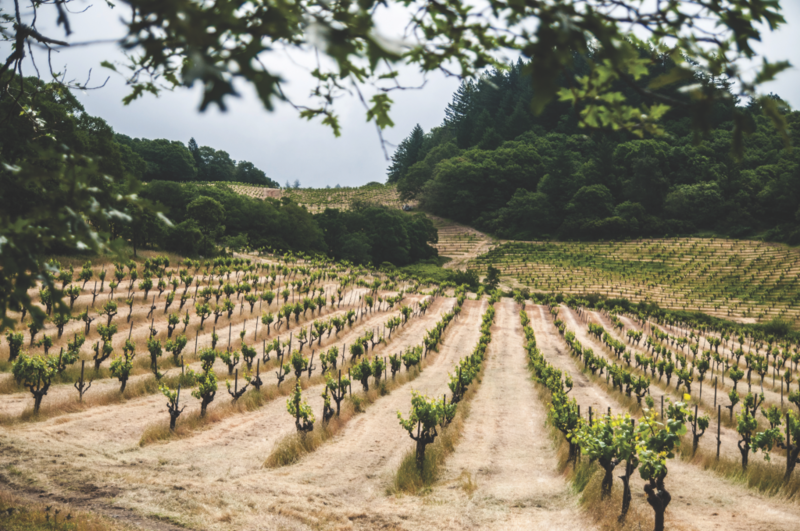 Speaking of fine wines, Mayacamas has been an iconic name in Napa Valley for decades, producing one of the longest-lived Cabernet Sauvignons in the region. 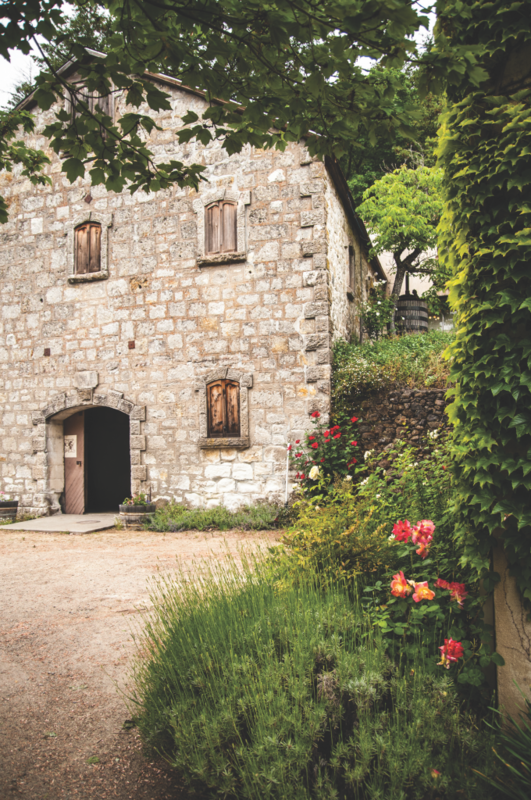 The historic winery, located in the hills of Mount Veeder, rests high on the edge of an extinct volcano’s crater where the demanding environment offers the potential to cultivate exceptional fruit with concentrated flavors. 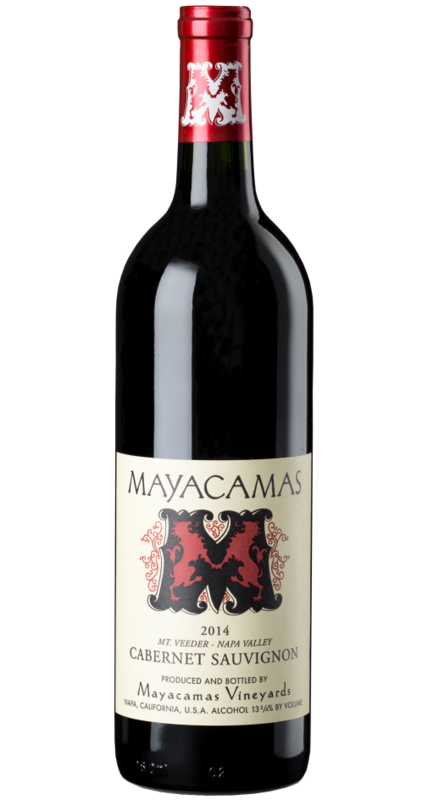 The latest release of its 2014 Cabernet Sauvignon signifies an extraordinary milestone celebrating 125 years of winemaking for the Mayacamas estate. In 1889, John Fisher, a German immigrant and pickle merchant in San Francisco, initially purchased the rugged mountain land and built the winery still used today. The winery has been carried on by generations of families – Taylor and Travers, among others. 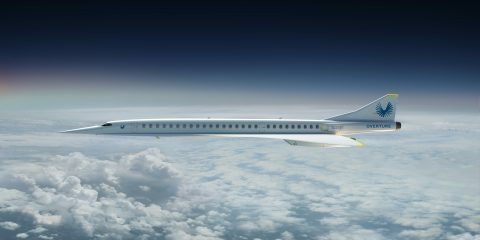 The current owners are billionaire entrepreneur Jay Schottenstein and his son Joey. 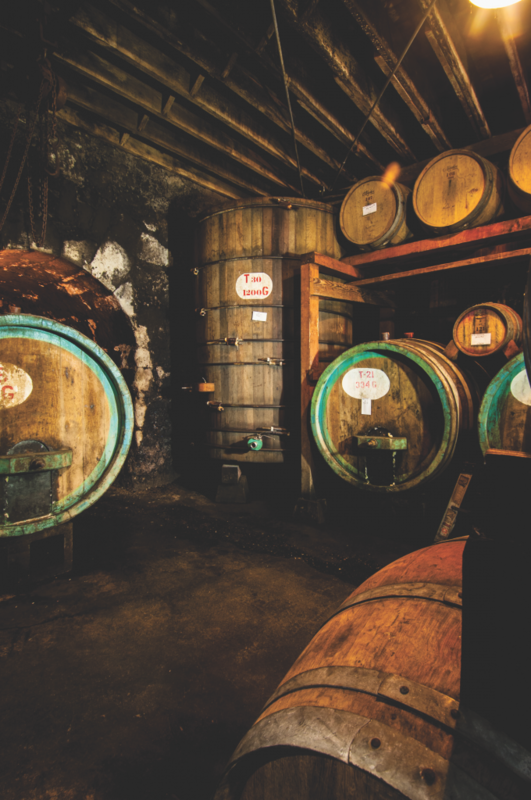 Since taking over in 2013, they made preserving the Mayacamas legacy and moving the brand into the future a priority. They brought in winemakers Braiden Albrecht and Andy Ericson as well as Phil Coturri to oversee the vineyards. Now, with meticulous restoration of the winery, an experienced team and a renewed focus on the art of winemaking, the Schottenstein’s vision has been successfully fulfilled. 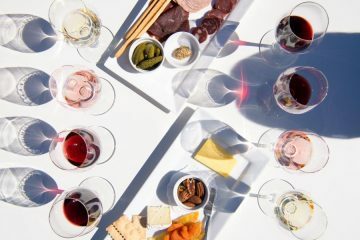 When visiting Mayacamas Vineyards, guests can experience tastings or a private tour. Tours are available Tuesdays through Saturdays for up to six guests and last approximately 90 minutes. Prior reservations are required. Current Release Tour & Tasting: $75 per guest. Library Cabernet Sauvignon Tour & Tasting: $125 per guest. So here’s a toast to the Schottenstein Family — to continued success producing one of the longest-lived Cabernet Sauvignons in Napa valley as well as one of the oldest continuously operating Napa Valley wineries. May your age-worthy, high-quality wine remain as unique as its storied vineyards and wine operations for years to come. 2014 Cabernet Sauvignon — This is a medium-bodied wine with bright raspberry, black cherry, oak and vanilla spices laced with florals. Secondary notes of star anise, cigar and black pepper. Dynamic complexity with good balance, chewy tannins ending with an expressive finish. Jetset's longtime Editor-in-Chief, Tami Austin brings a lifetime of knowledge and world travel experience to the job. 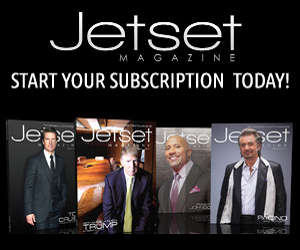 For years, Tami has worked to ensure that each issue of Jetset Magazine is filled with the most insightful insight into business, travel, entertainment, and the luxury lifestyle possible. She has overseen every aspect of the magazine's design, content, and editorial decisions including the procurement of celebrity exclusives with renowned contributors like Daymond John, Dr. Demartini, and Robert Kiyosaki. 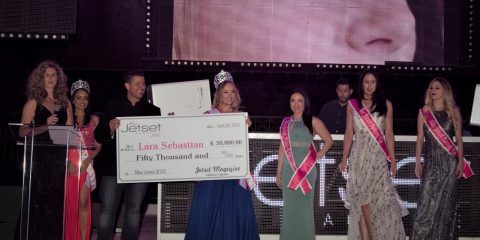 In addition to her work at Jetset, Tami is a devoted wife and mother who lives in Scottsdale, Arizona with her husband, Jetset CEO/Publisher Darrin Austin, and two children. Tami is also a talented singer-songwriter with a burgeoning career in country music. She is currently being mentored by Quincy Jones protégé Gary Gray and working with platinum, award-winning producer/engineer Otto D’Agnolo and Grammy-winning songwriter/producer Trey Bruce. For editorial consideration please contact [email protected](dot)com.